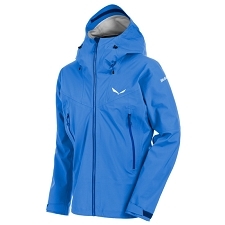 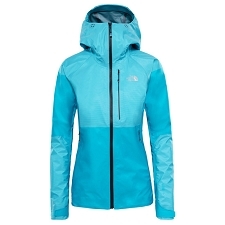 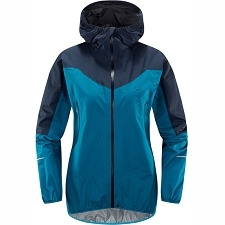 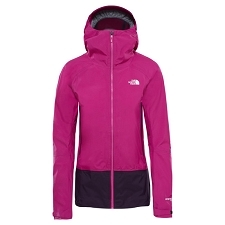 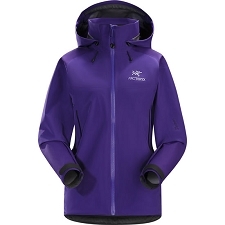 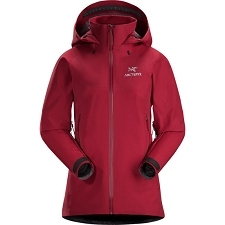 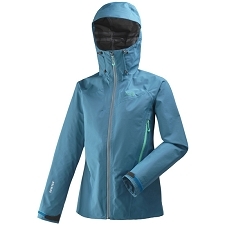 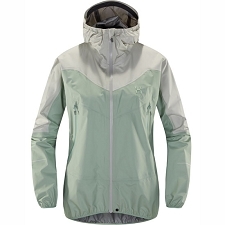 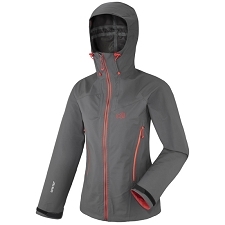 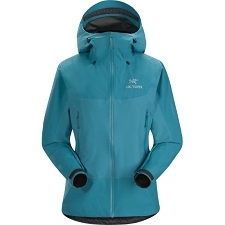 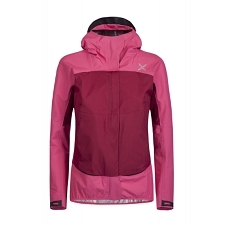 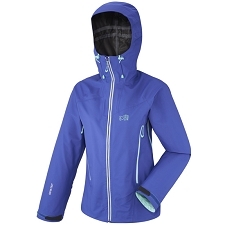 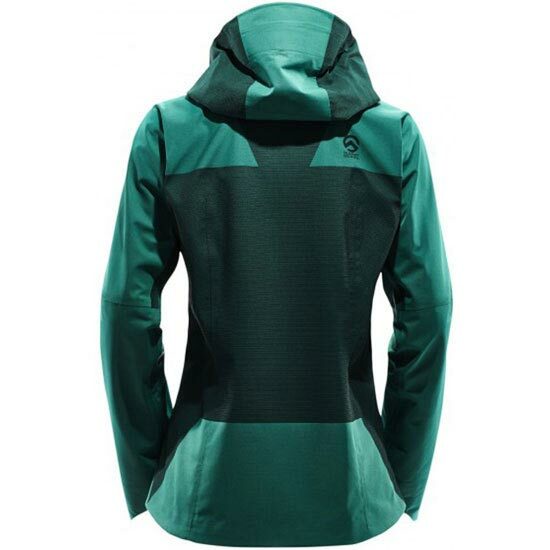 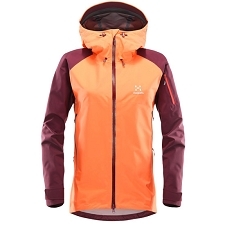 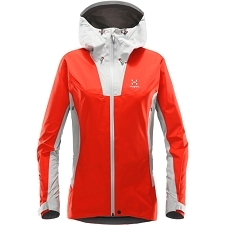 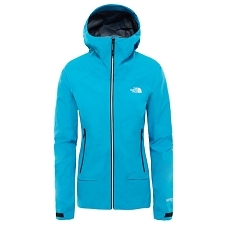 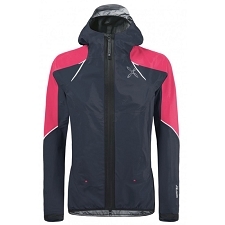 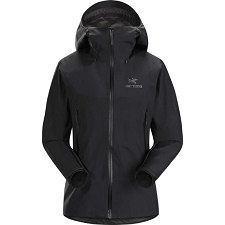 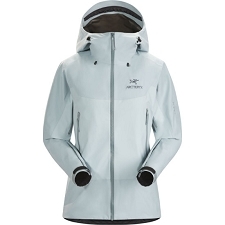 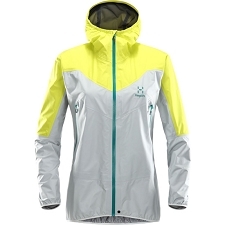 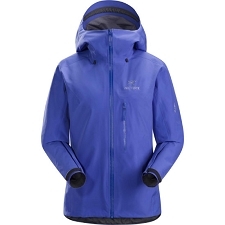 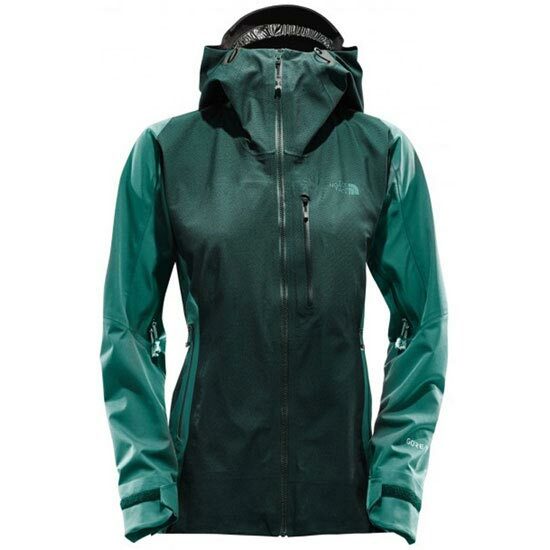 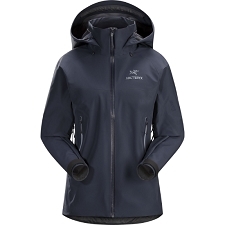 Women’s waterproof and breathable shell jacket. 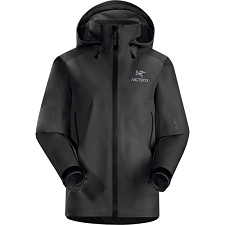 Purpose−built for alpine climbing in extreme conditions, our most advanced hard shell jacket delivers targeted durability and superior protection with localized FuseForm construction and a highly breathable, waterproof GORE−TEX 3L membrane. 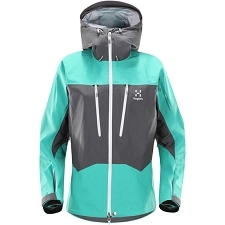 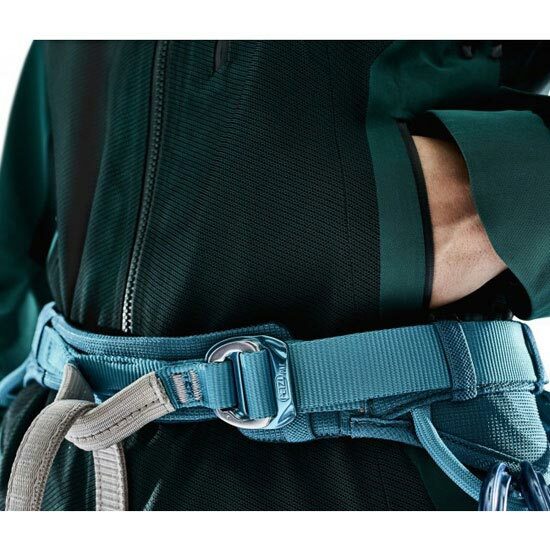 Waterproof fabric provides an impenetrable moisture barrier for guaranteed dryness. 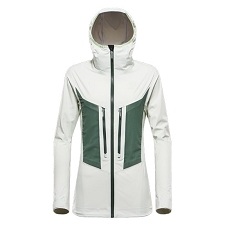 Lightweight fabrics help regulate body temperature and keep you comfortable. 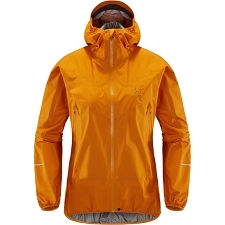 Customer Opinions "Summit L5 Shell W"